It adds kick to scrambled eggs, looks pretty on pasta, and even tastes good on pizza. Rumours that its southern California factory was closing spurned frightened fans to storm grocery stores and stockpile it by the box. An outside company even came out with keychain-sized bottles of the stuff so devotees could squirt it on their favourite foods on the go. But what explains our near-universal infatuation with Sriracha? 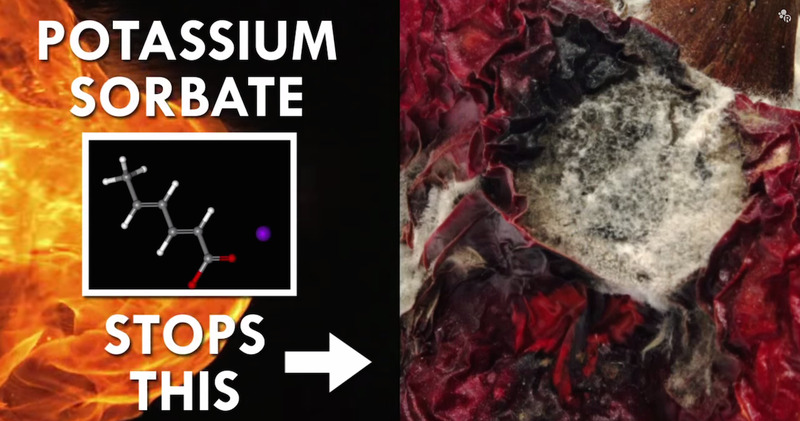 As the American Chemical Society points out a recent video, it’s all about the chemistry. Sriracha’s taste comes from five main ingredients: ground up red chile peppers, vinegar, garlic powder, salt, and sugar. It’s so simple you can even make it at home. 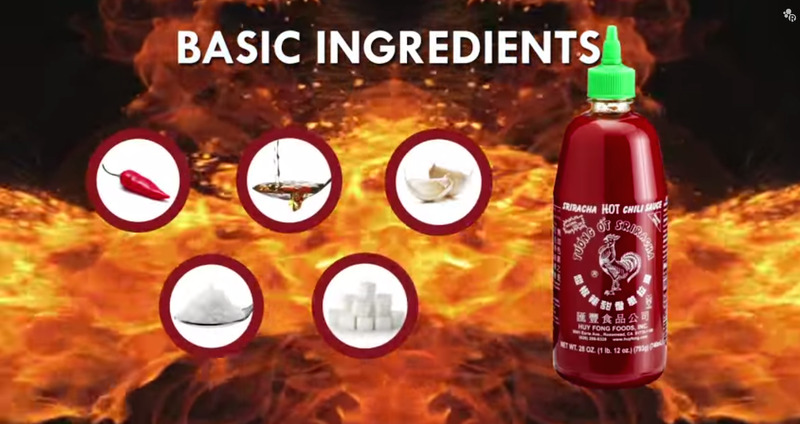 In other words, for people who like spicy food, Sriracha does more than simply taste good. It feels good too. According to the scoville scale, which ranks spicy foods based on how much they’d need to be diluted by a solution of water and sugar to make their heat undetectable, Sriracha is somewhere in the mild-to-medium range. 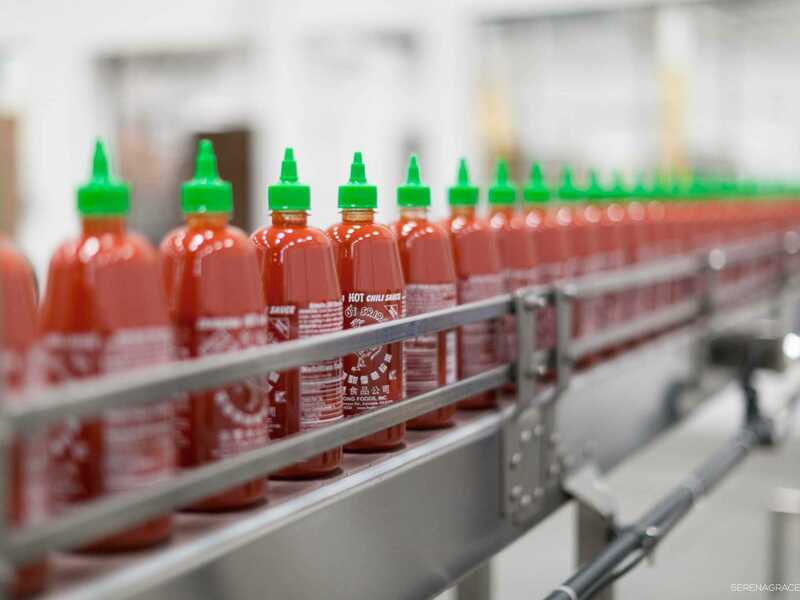 With a scoville ranking of 1,000-2,500 (depending on the patch of peppers your bottle came from), Sriracha ranks slightly more timid than Tabasco, which has a ranking of 2,500-5,000 scoville. A pure habanero pepper, by comparison, clocks in at 350,000. 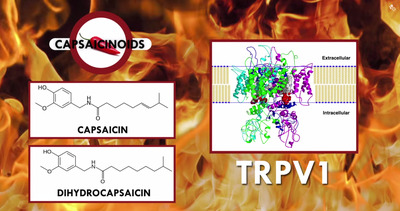 Two of the world’s hottest peppers rank far higher — the aptly-named Trinidad Moruga Scorpion and Carolina Reaper rank somewhere between 1.5 million and 2 million scoville. 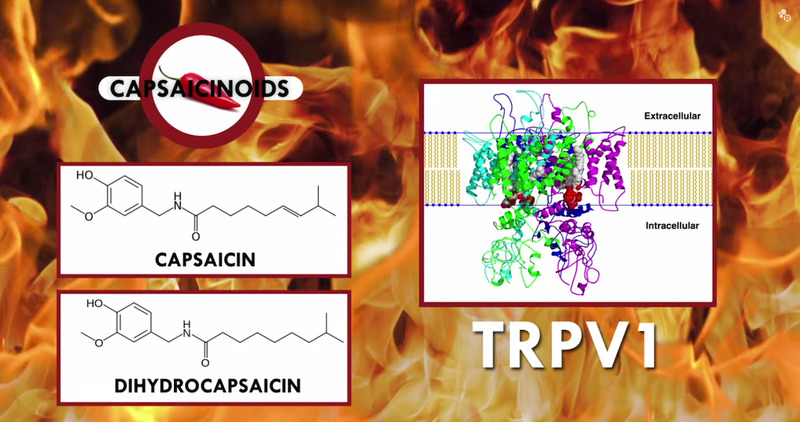 Sriracha’s heat comes from a class of heavy molecules that mostly stay in your mouth. Wasabi and hot mustard, on the other hand, are made up of smaller, lighter molecules. These waft into your nasal cavity, where they make your nose burn and bring tears to your eyes. So even people who don’t love the eye-watering heat of other spicy condiments might like Sriracha because it’s a different kind of spice. If it’s still too spicy for you, though, and you can’t finish the bottle, don’t worry, because Sriracha basically never goes bad thanks to a few magical ingredients.